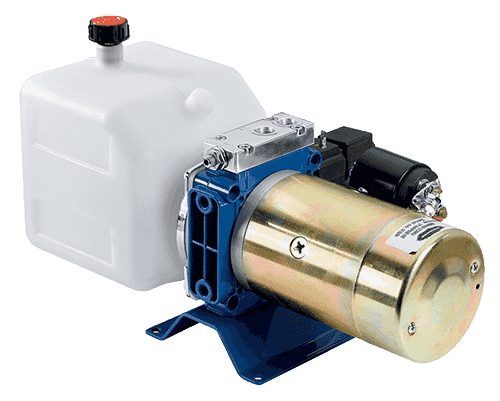 12 Volt DC Power Packs can be used to provide hydraulic power for light duty applications like lift gates, snow plows, dump bodies, and hay bale spikes. 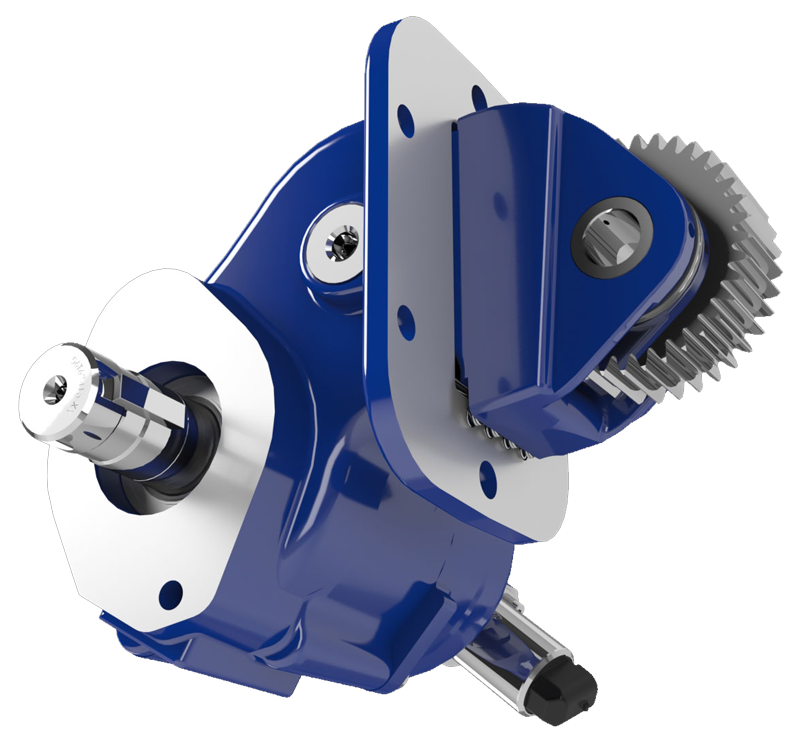 Power packs are generally used on single axle chassis where the PTO aperture is inaccessible or not available. 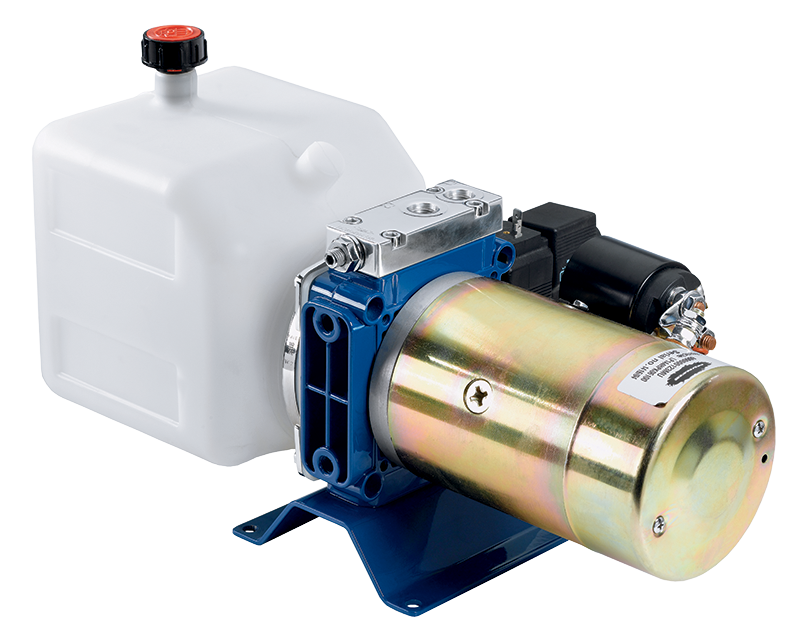 Muncie offers power packs in a variety of pump and reservoir sizes as well as valving options. A corded, push button remote is also standard. 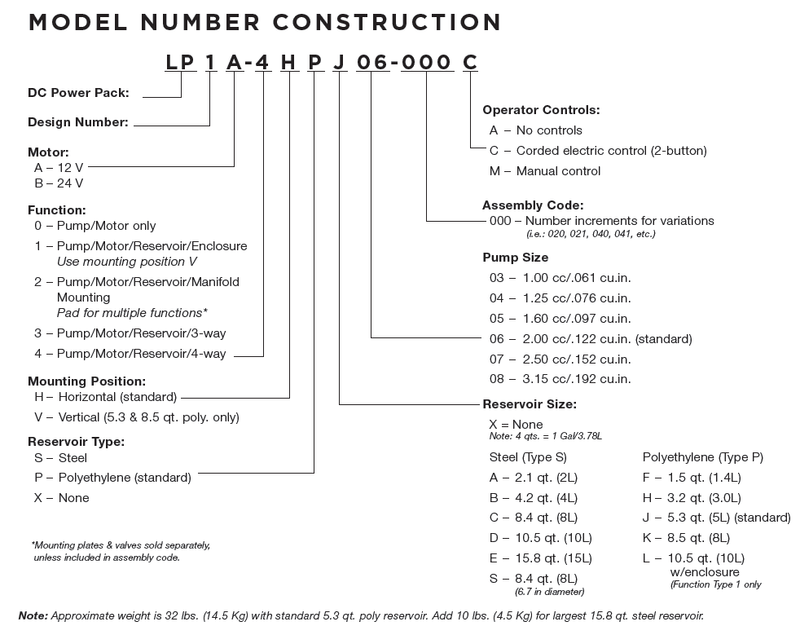 to the requirements that the product must be used only in accordance with catalogue and package instructions. The DC Power Pack is warranted for a period of one year from the date of installation*, or eighteen months from the marked date code, which ever comes first. If during the warranty period the DC Power Pack fails to operate to Muncie’s specifications due to a defect in any part in material or workmanship that existed at the time of sale by Muncie, the defective part will be repaired or replaced, at Muncie’s election, at no charge, if the defective part is returned to Muncie with transportation prepaid. Warning: The above warranty shall terminate if any alterations or repairs are made to the DC Power Pack other than by Muncie Power Products, or if the DC Power Pack is used on any equipment other than the equipment upon which it is first installed.